India is a senior mass communication major, sociology minor from Columbus, Mississippi. 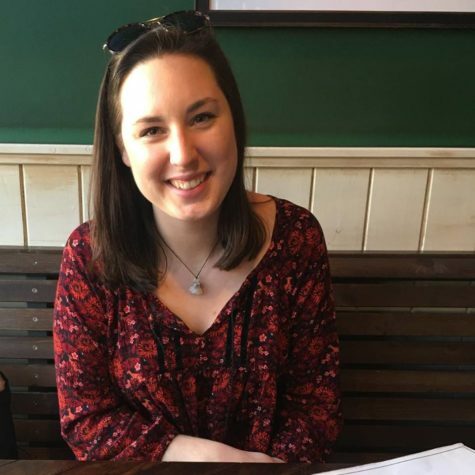 She has served as news editor and a contributing writer for The Maroon and will spend her final fall semester at Loyola as the paper’s senior staff writer. She is actively involved in Theta Phi Alpha Fraternity, the University Honors Association, and Omicron Delta Kappa Honors Society. She also enjoys crawfish, a good IPA, and reading books by Mississippi authors. She recently spent a semester abroad in Amsterdam, Netherlands and is excited to return to Loyola’s campus with revived energy and a fresh perspective.